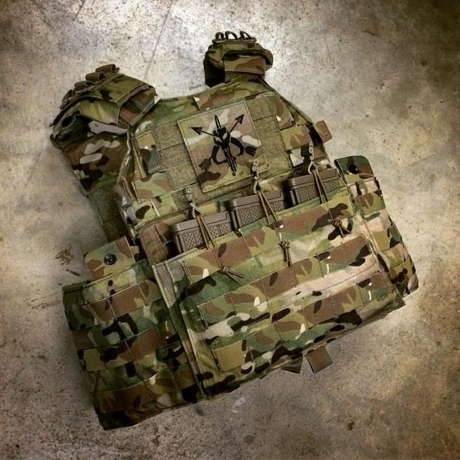 The Eagle Multi Mission Armor Carrier (MMAC) is one of the most flexible and scalable armor/plate carriers on the market. 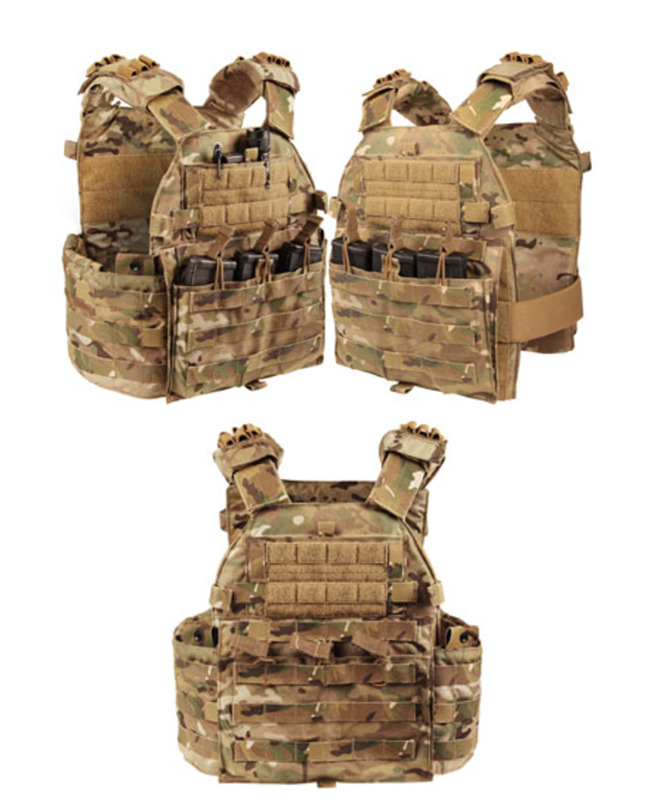 Capable of use with or without the cummerbund, padded where you need it for all day comfort, and features built-in magazine and radio pouches for a streamlined load carriage profile. Designed to hold SAPI & ESAPI style ballistic plates and/or soft armor inserts along the the front, back and cummerbund. The MMAC is combat proven to meet the ever-changing mission profiles present on today’s battlefield. 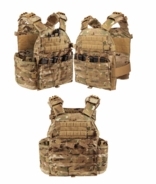 -Front kangaroo pocket hold three M4 magazines with bungee top retention. Kangaroo pocket can also be used for document storage or other magazine inserts. Magazines, patches, and accessories sold separately.